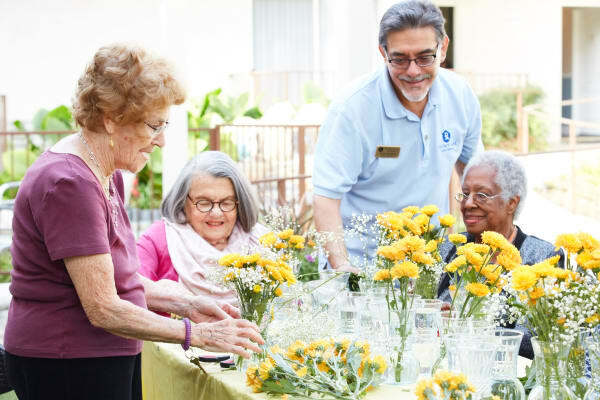 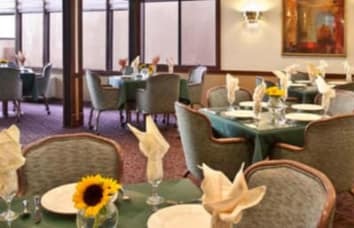 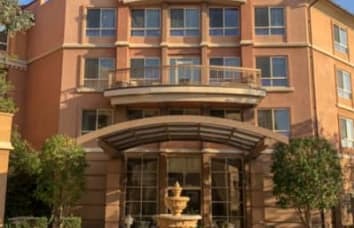 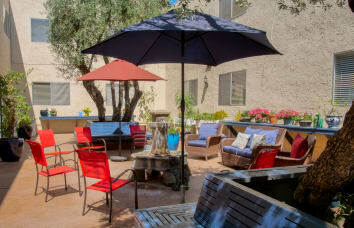 Located on a quiet, tree-lined street in Pasadena, California, Regency Park Oak Knoll is dedicated entirely to caring for those residents with memory loss disorders. 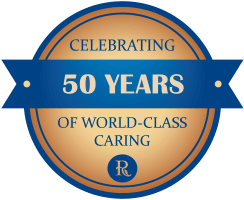 Our compassionate and highly experienced staff provides socialization, stimulation, and personalized care for your loved one, in an elegant and tranquil environment. 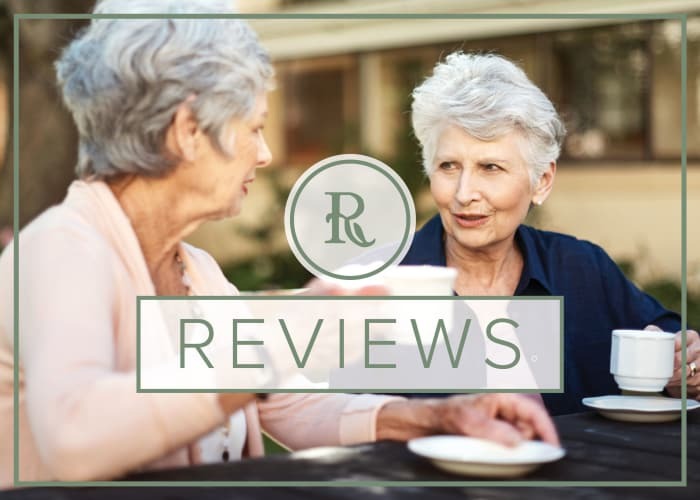 Regency Park Oak Knoll brings you the peace of mind that comes from knowing that your loved one is living in a safe, secure, and comfortable community, staffed by 24-hour compassionate and trained caregivers. 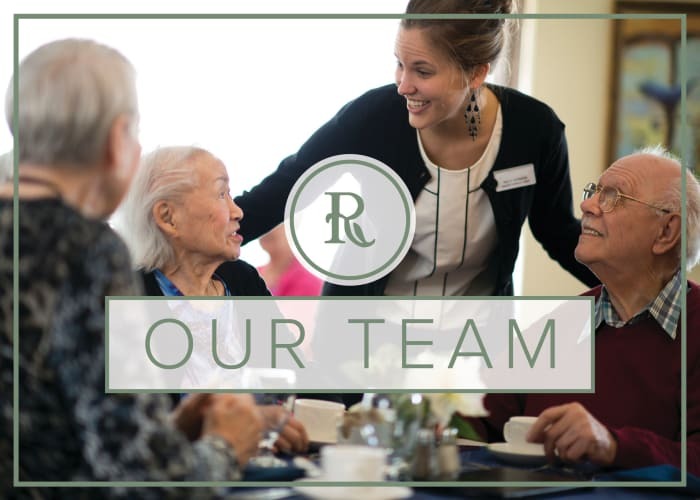 With the guidance of senior healthcare experts, we focus on both the physical and emotional aspects of wellness to maintain the overall well-being of each of our residents. 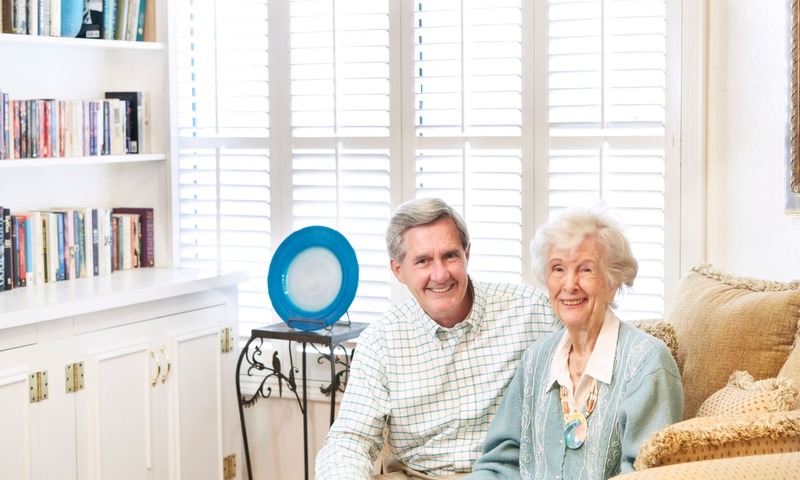 Regency Park Oak Knoll welcomes you to experience a lifestyle of modern luxury. 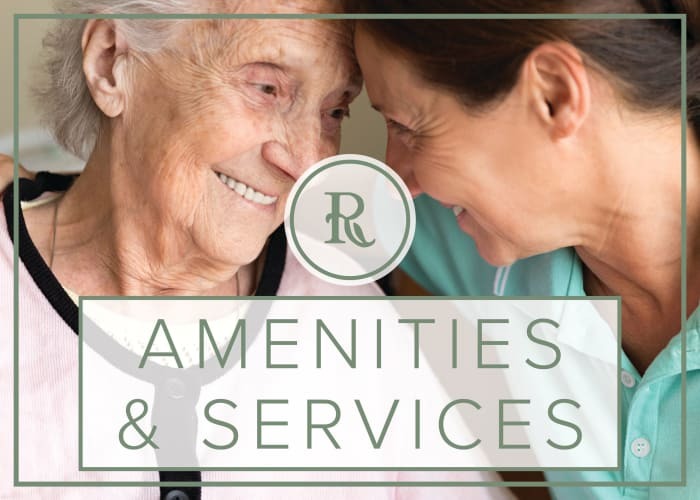 Bright and airy apartments with a variety of floor plans, fine dining, live entertainment, fitness and education programs, daily housekeeping and local transportation are just a few of the many comforts of life at Regency Park Oak Knoll.